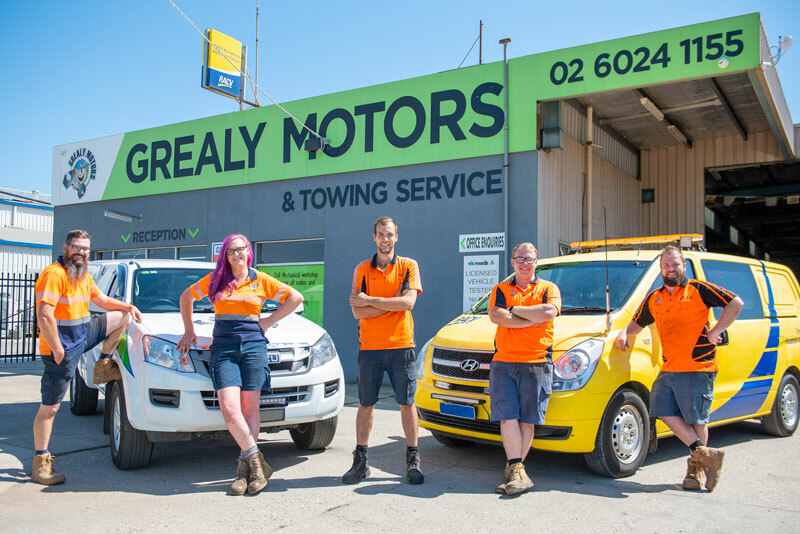 With almost 50 years of history providing quality auto repairs for the Wodonga area, Grealy Motors has a long history within our community, with our popularity and workshop growing along with our reputation. Founder Brian Grealy started his automotive career almost 50 years ago in a local bus depot, servicing and repairing cars. From here he went into partnership and opened Grealy & Downing Service Centre which opened in 1970 on High Street. From here Brian went on to open Hovell Street Motors in 1973. 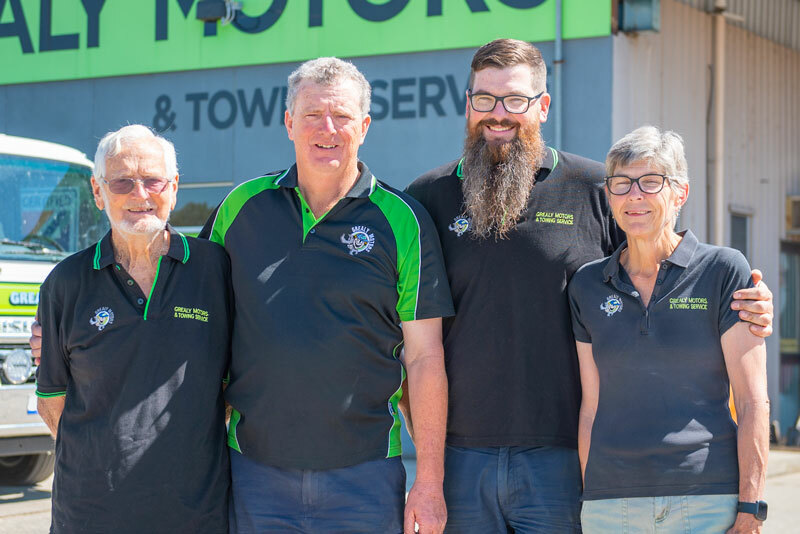 After 6 years of successful business, Brian moved his business to its current location on Reid Street in Wodonga in 1980. 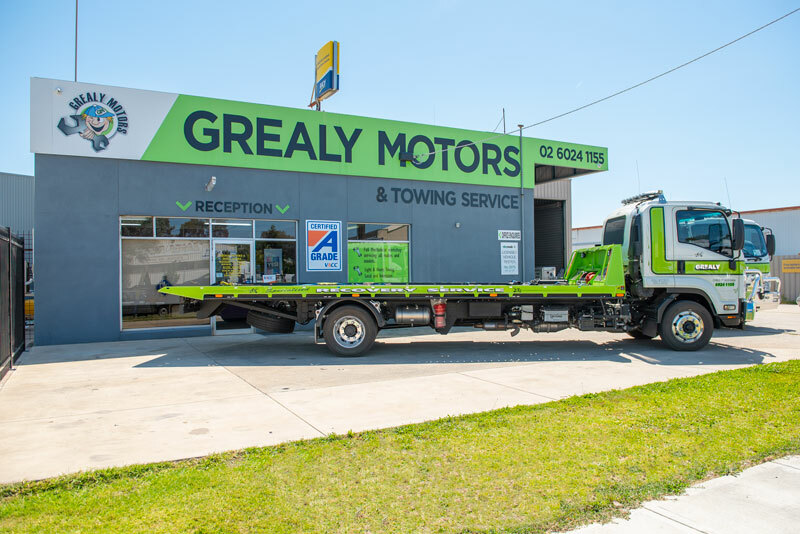 Grealy Motors has since been passed on through the family to Brian’s son Lionel who continues to strive for customer satisfaction. Today the workshop utilises the latest tools and equipment so that our technicians can perform all automotive mechanical repairs. 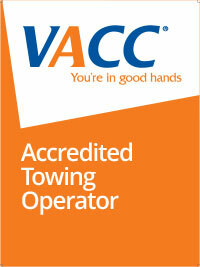 We attribute the success of our long running business to honesty, workmanship and friendly staff. 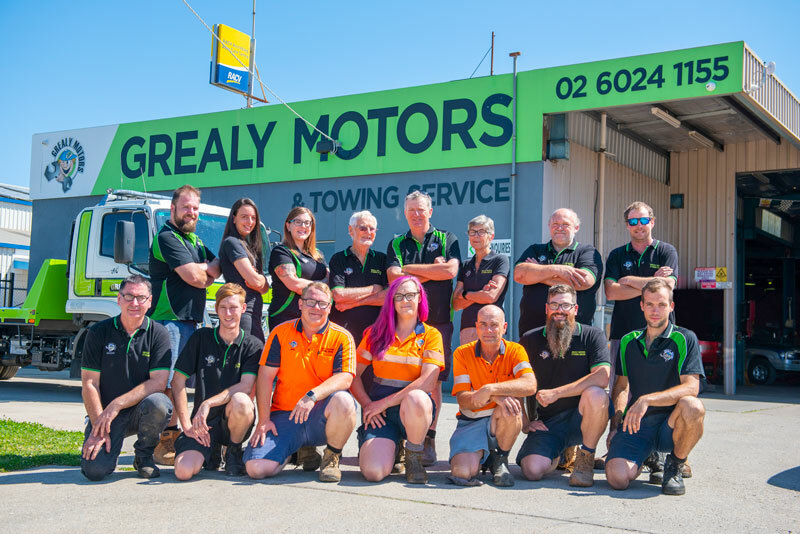 Success comes from moving ahead with the times and being adaptable, which we believe is something possessed by all of our staff at Grealy Motors. Our family has provided the Wodonga community with mechanical repairs and servicing and we will continue to do so for many years to come.